Begun as a legacy for children and grand children, this book has evolved into a story of ministry and leadership. 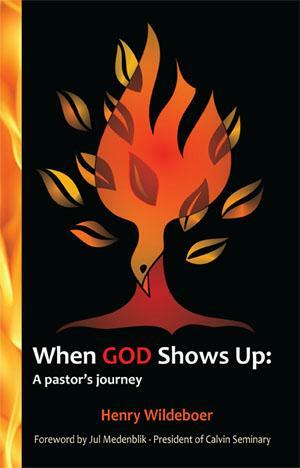 It describes the challenging life of a prophetic and faith-filled ministry. Henry Wildeboer’s book inspires and challenges. When God Shows Up will bring joy to your heart and tears to your eyes. In thanksgiving to God, returns beyond expenses will be donated to World Renew to help alleviate World Hunger.